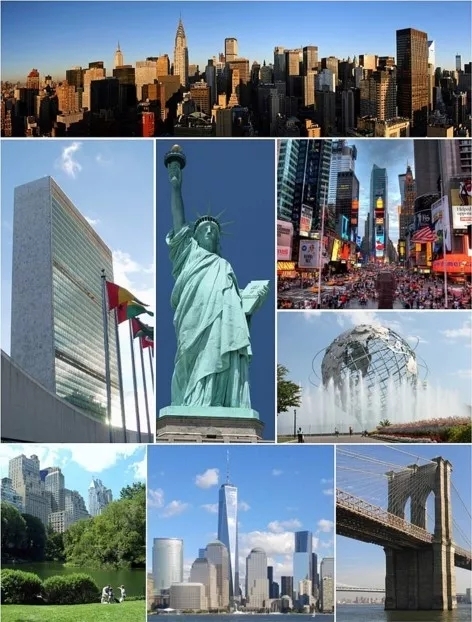 All going well, the new area, known as Xiongan, will cover 2,000 square kilometres, nearly three times the size of New York City or Singapore. 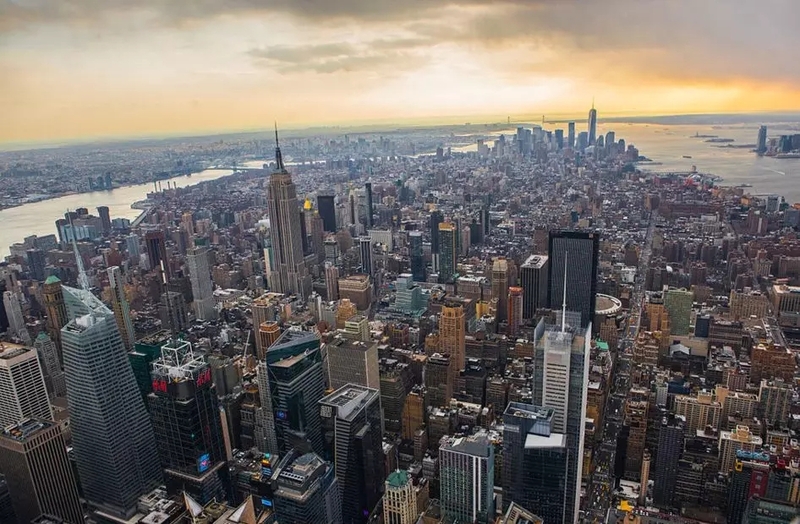 By the end of its first phase (time unspecified), it will cover 100 square kilometres, almost double the size of Manhattan. 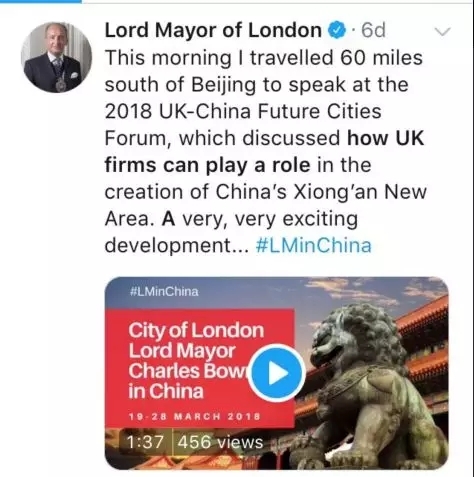 A “first-class international city”, as the planners put it, will rise from land that is home today to scrubby fields, a large lake and a series of drab towns. 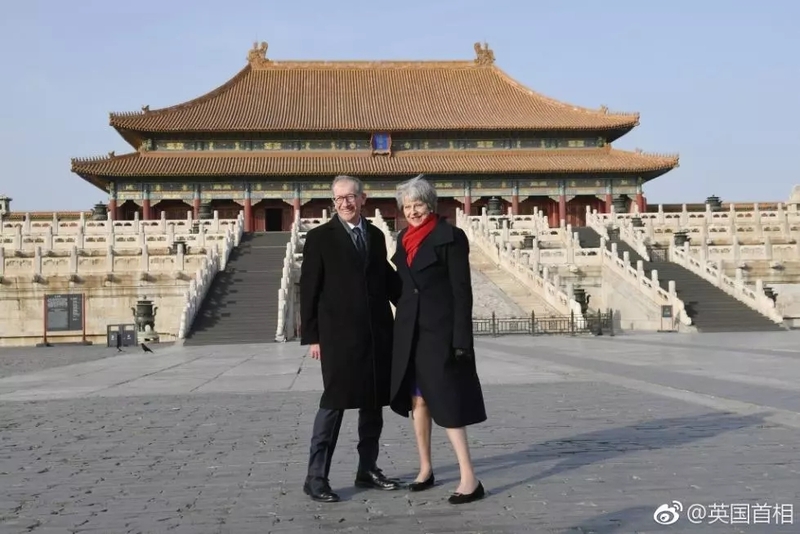 One was a spoof ad, written as if by someone from the countryside whose marriage prospects now look bright: “Male, 53, two acres in Xiongan, seeking woman, 25 or younger, beautiful, preferably with study-abroad experience”. 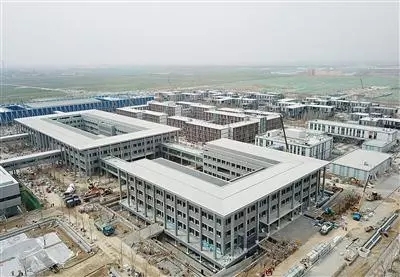 Companies linked to the Xiongan New Area - the corner of China’s Hebei province set to be transformed into a global financial and technology centre to rival Shenzhen and Shanghai - jumped on Wednesday after officials met to discuss the area’s development. 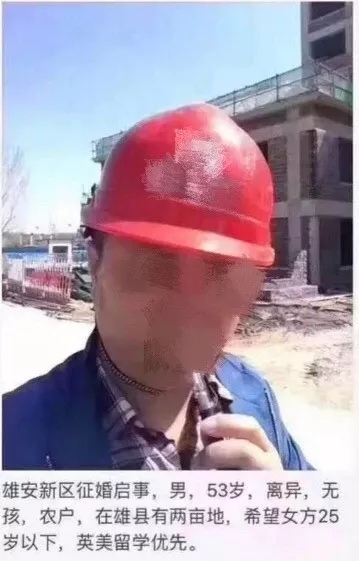 It is named after Xiong and Anxin, two counties in Hebei that will form the bulk of its territory along with a third county, Rongcheng. 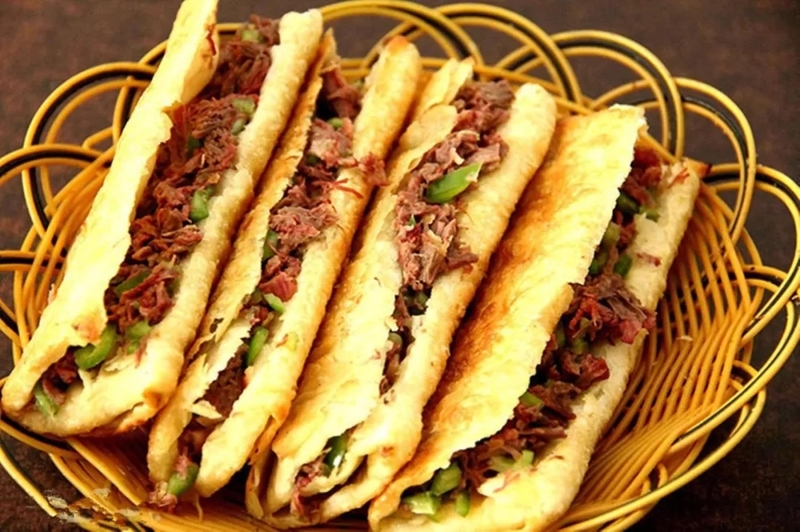 It is part of an area known for itsdonkey burgers— sandwiches with roasted donkey meat, which tastes something like pastrami. 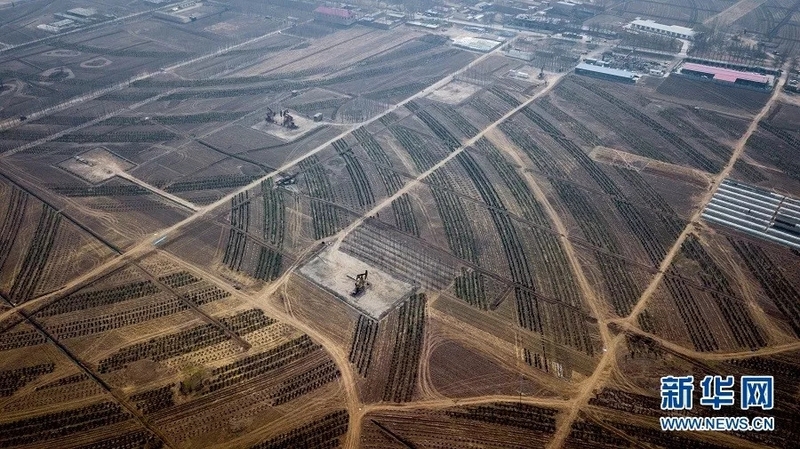 Xiongan also fits into China’s grand plan to create a vast urban area uniting the capital city of Beijing with the nearby port city of Tianjin and with Hebei Province, the industrial province between them. 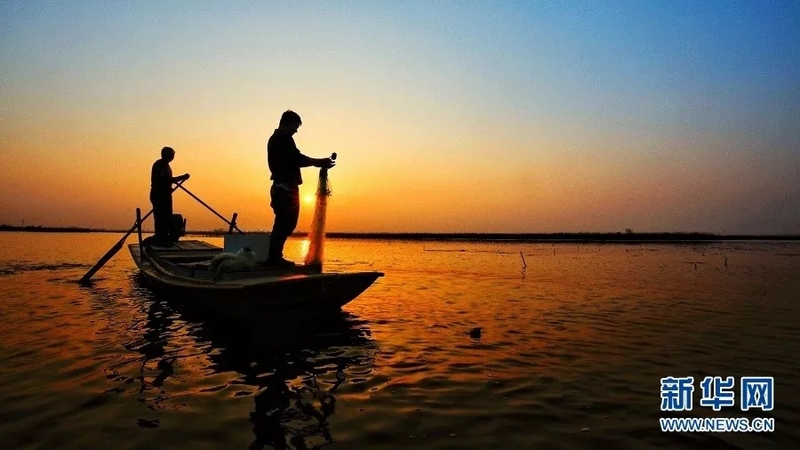 Called Jing-Jin-Ji, the area - which would include Xiongan - will becomea hive ofeconomic activity that is intended to replace Hebei’s dependence on smokestack industrieslike steel and put the region on a path to rival Shanghai and Shenzhen.